Do you ever feel like a crummy wife or catch yourself asking, "Am I the only one who feels like this?' or 'Do other couples struggle with this like we do...? 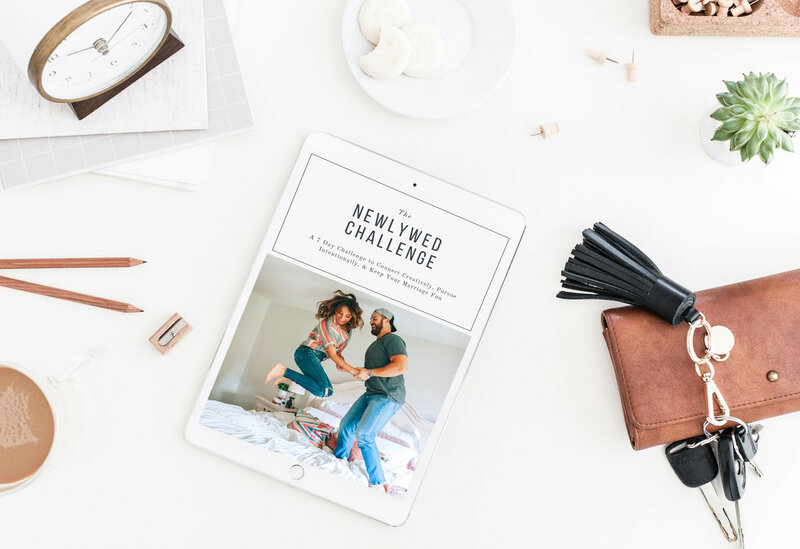 Ever find that you compare your marriage to your friends' or couples online? Same here, sister. 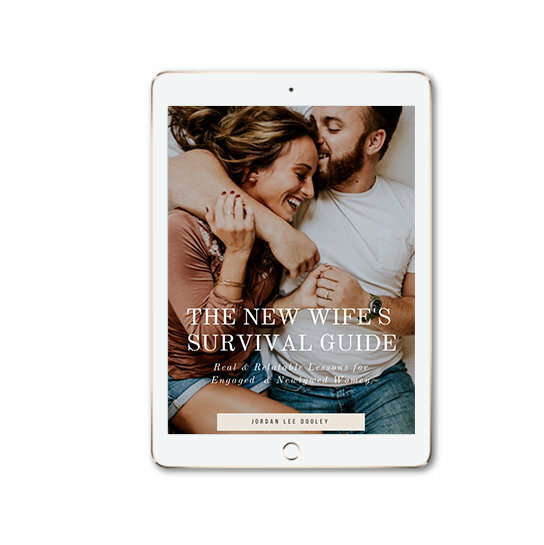 If you're engaged or have been married for less than 5 years, and you're wanting to overcome self-doubt, tackle the tough transitions into marriage, and feel way less 'alone' in these first few years, this 75+ page ebook guide will help you stop feeling like a bad wife and instead, start fully loving married life (before you rock at it).